TUESDAY, Dec. 22, 2015 (HealthDay News) -- Women on blood thinners can also take contraceptives that contain estrogen, or hormone replacement therapy, without raising their risk for blood clots or uterine bleeding, a new Italian study finds. Currently, women diagnosed with blood clots may be advised to stop hormone therapy or use of the contraceptive pill -- even if they are already on a blood thinner. The reason: Doctors are often concerned that these drug combinations might raise the patient's risk for more clots. However, "there has been no evidence to support this decision," said the study's senior author, Dr. Ida Martinelli, of the A. Bianchi Bonomi Hemophilia and Thrombosis Center in Milan. "We conducted this study to address the fear felt by both the physician and patient when making the decision to stop or continue hormone therapy in this setting," she explained in a news release from the American Society of Hematology. In the study, Martinelli's team compared cases of recurrent blood clots and abnormal uterine bleeding in nearly 1,900 women who were prescribed blood thinners either with or without hormone therapy. Of all the women involved in the study, 475 used hormone therapy, such as estrogen-only pills, combined estrogen-progestogen contraceptives, and progestin-only pills. The women were asked if they experienced any symptoms or signs of blood clots and bleeding, including uterine bleeding, during each follow-up visit. Seven recurrent blood clot events occurred while the women were on hormone therapy, while 38 events occurred during a period when patients were not using these treatments, according to the study published online Dec. 22 in the journal Blood. 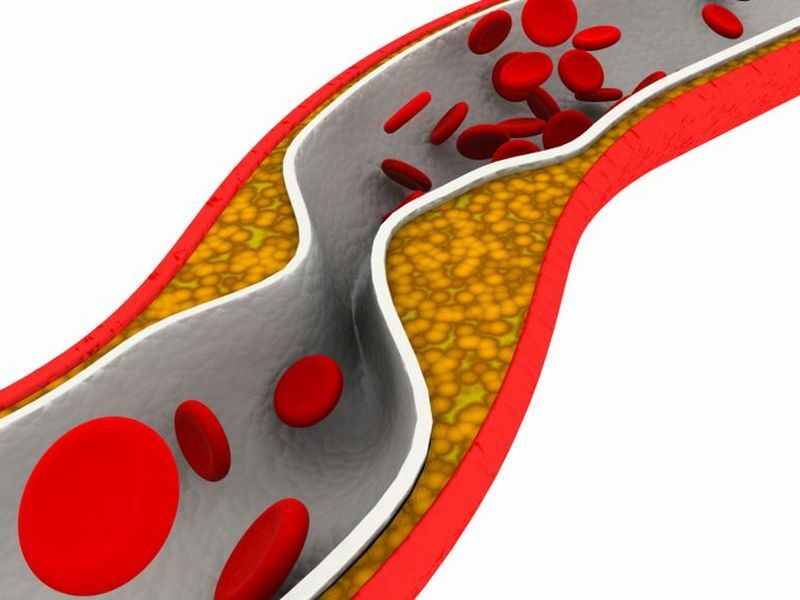 The researchers calculated that women on blood thinners and hormone therapy experienced recurrent blood clots at a rate of 3.7 percent per year -- less than the recurrence rate of 4.7 percent per year for those not on hormone therapy. Moreover, the rate of abnormal uterine bleeding in those taking hormone therapy was 22.5 percent, compared to 21.4 percent for women not using hormone therapy, suggesting the combined use of these medications is safe, the study authors said. "For the first time, we demonstrate that women suffering from blood clots can safely take hormone-containing contraceptives or hormone replacement therapy with anticoagulants [blood thinners], providing women the freedom to choose the method of birth control and other hormone-containing medications they prefer," said Martinelli. "While further investigation is needed to evaluate the inconvenience of abnormal uterine bleeding with rivaroxaban [Xarelto] and the other direct oral anticoagulants, these results dispel former misconceptions and should allow clinicians to confidently treat their patients who take blood thinners and hormones concurrently," Martinelli said in the news release. One expert in the United States believes the findings will be welcome news for women. "For those women who suffered from clots while on hormones, previous studies have not been clear as to the safety of taking the hormones with blood thinners," said Dr. Suzanne Steinbaum, director of women's heart health at Lenox Hill Hospital in New York City. "This trial provides some insight and reassurance that women can safely continue their hormones while being treated for blood clots," she said.